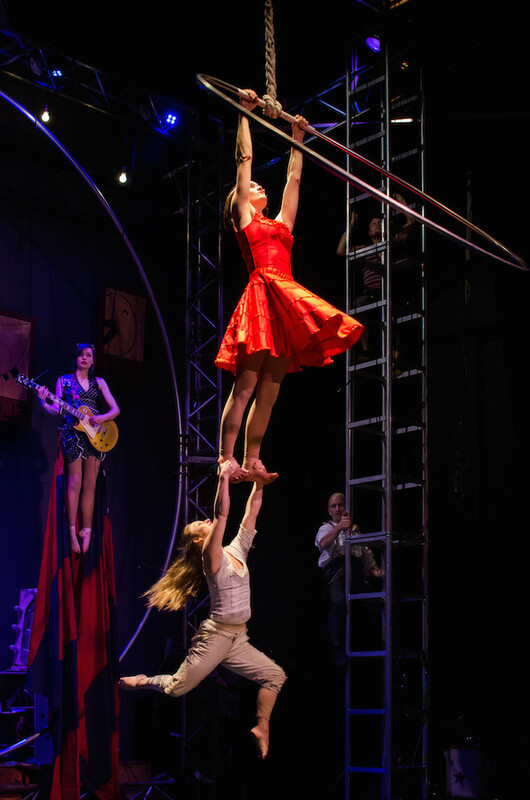 Contemporary circus is our passion. 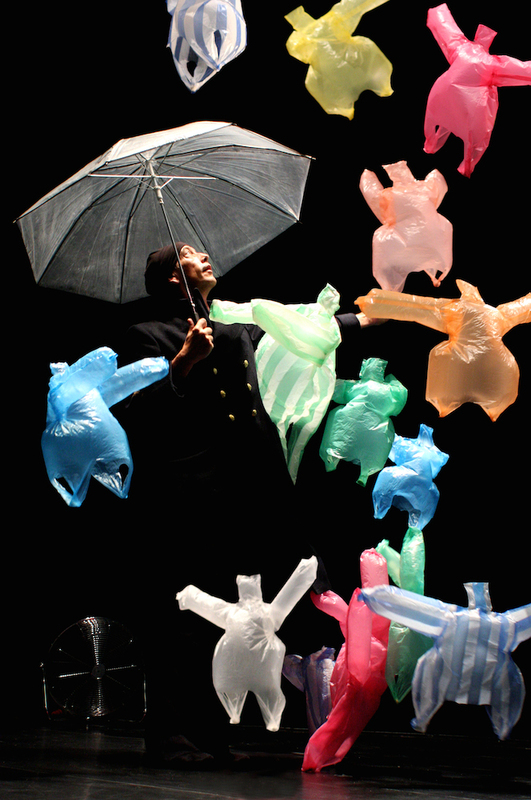 We present shows by extraordinary performers that are magical, memorable and moving. If you have a spare 5 minutes, take a look at the video. It will give you a taster of this remarkable art-form. Some of the shows are also pictured here in the gallery. 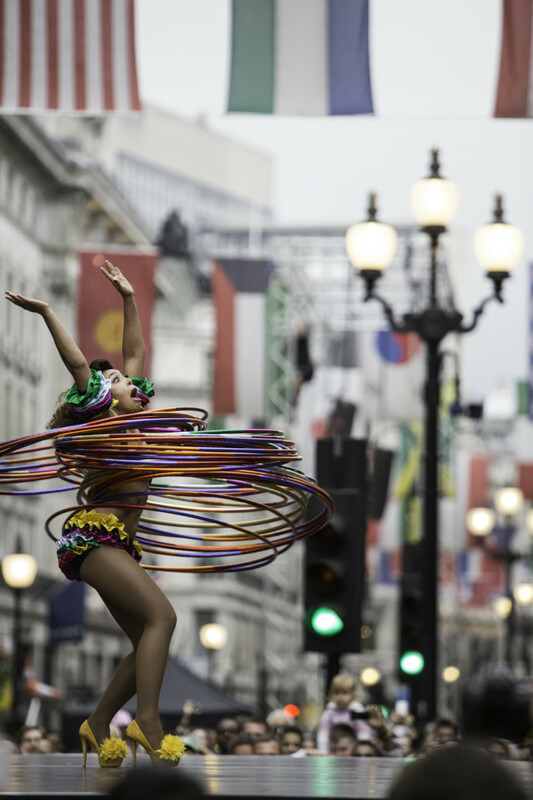 For the last decade we’ve been giving audiences of all ages exceptional experiences at theatres, festivals and site specific locations. If you sign up to our newsletter you’ll receive information about shows, artists, the art form, and opportunities to watch work online. Sign up to make sure you don’t miss out! Just saw Flown by Pirates of the Carabina. It's breathtaking, beautiful and truly spectacular. The music is exceptionally good. Back from seeing Pirates of the Carabina. Brilliant. Expected and got incredible circus skills, music and a beautiful atmosphere. 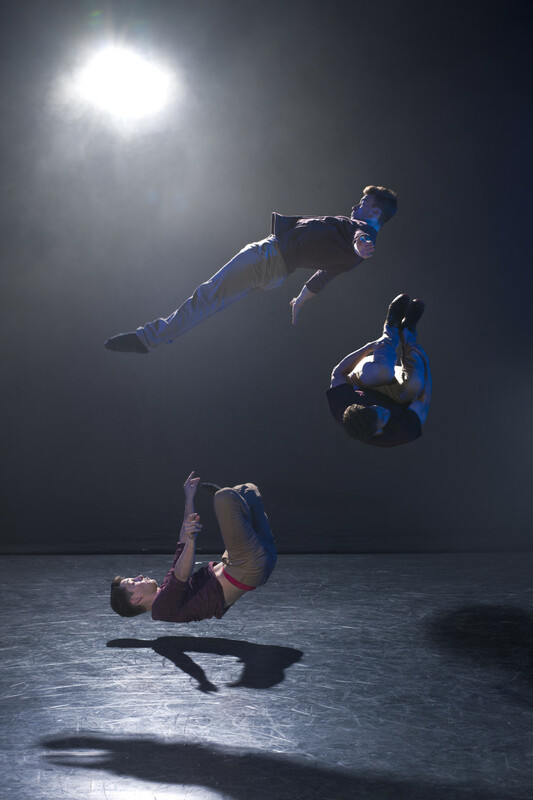 Loved Bromance by Barely Methodical Troupe. Impressive, dynamic, honest, poignant moments and on point comic timing. Bromance by Barely Methodical Troupe. Do anything to get return tickets to see this show. Astonishing in its beauty and athleticism. Gorgeous. The Forgotten/L'Oublié(e). A masterclass in creativity, breathtaking and beautiful. Best show by far @brightfest. Incredible The Forgotten @brightfest. Visually discombobulating, triply and dreamlike. If you only see 1 show at the festival, make this the one! 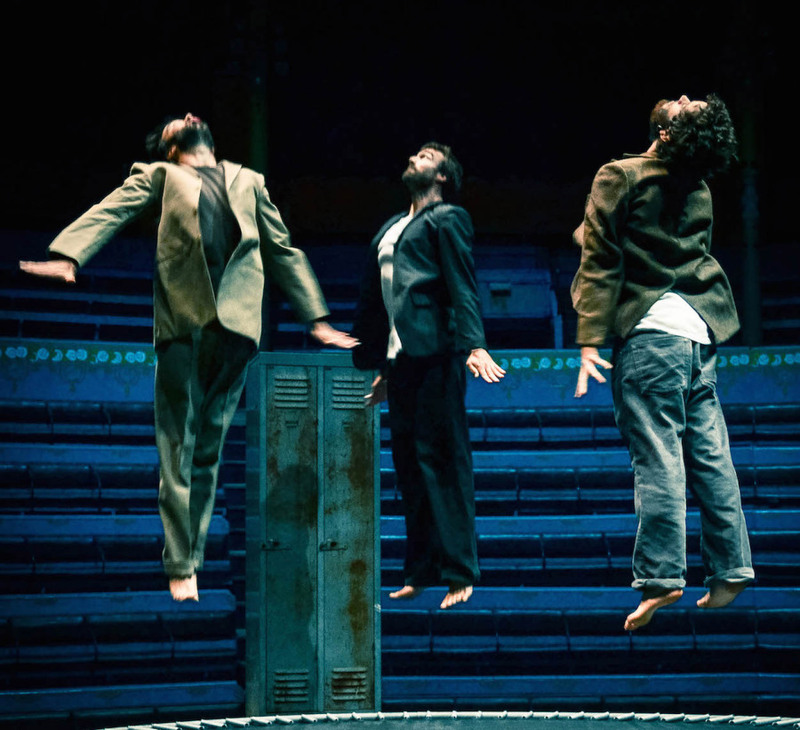 Find out about what Crying Out Loud is up to, the world of contemporary circus, shows to see and artists to look out for. Just let us know if you're a promoter or a member of the public when you sign up.